Turtleback Expedition is perfect compact trailer for a family camping trip or an extended expedition into the wilderness. MDC Campers has multiple off-road trailer options which are offered in packages that will match any walet size. 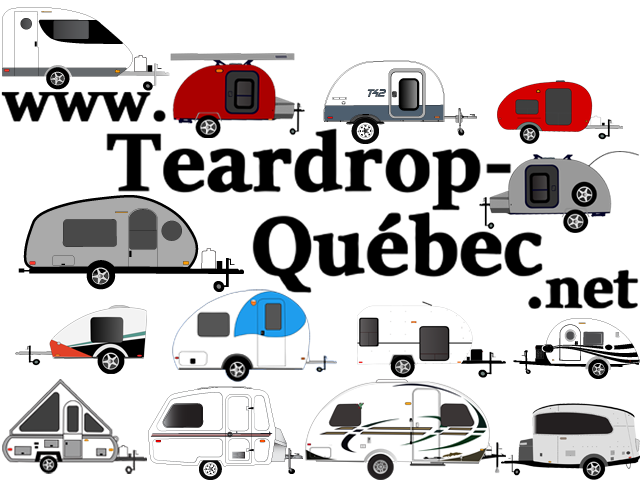 the TDK Explorer is a Canadian made teardrop trailer that is scheduled to be manufactured in a limited production run of 10 units in 2018. A trailer doesn’t have to cost tens of thousands of dollars to satisfy your basic camping needs and Xventure XV2 is proof of that. The all-in-one package of an off-road trailer if offered by Moby1 company and its name is XTR. Affordable price,off-road suspension and lots of features make it a winner in out list. Don’t try to find a more luxurious and better equipped off-road trailer than Bruder EXP-6. Though it costs a lots of money, the [package is totally worth it. Mitchell by Pioneer Campers is an off-road camper trailer that has great aerodynamic characteristics and maneuverability and can be hauled by any 4x4 pick-up with a 4000-lb towing capacity. If you need your camper built by military than Conquerer UEV-490 Extreme from the South African company of the same name is your best option. The US based company Oregon Trailers is a family owned business run by two brothers Sawyer and Jon Christianson, who are experts in wood working, metal fabricating built the TerraDrop offroad trailer. EscaPod Topo Series is a tiny off-road-capable home on wheels. Its base price is $13,800 and it includes plenty of standard features, such as queen mattress, kitchen with a YETI Tundra 65 cooler, 3-speed fan, LED lights and deep-cycle battery. "